Life Is Better When You Live in Community. Take the rare opportunity to live in Co-Housing. This 1500 square foot 3 bed, 2 bath private home with full kitchen has the extra benefit of a Common House with shared kitchen and dining room, small gym and more. One of just 8 units and a part of Glacier Circle Co-Housing community, you’ll be delighted with this lovely home. It’s such a bargain compared to URC or Covell Gardens. 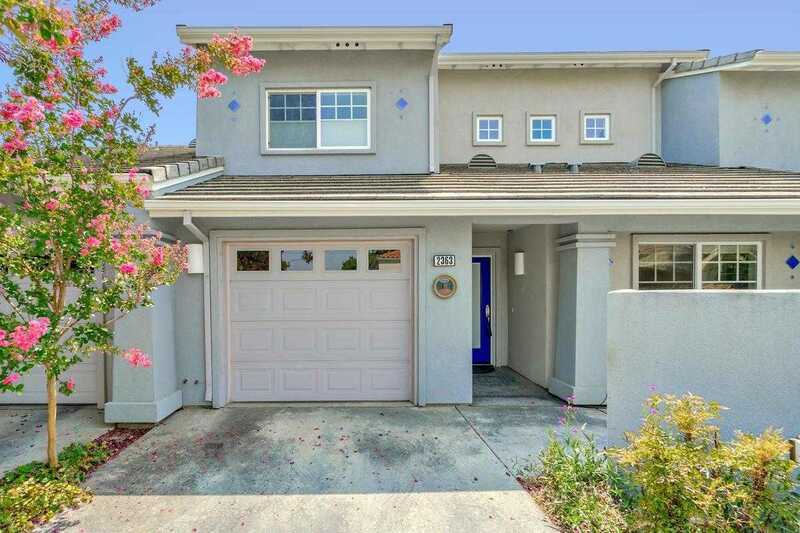 Please, send me more information on this property: MLS# 18058492 – $500,000 – 2363 Glacier Place, Davis, CA 95616.